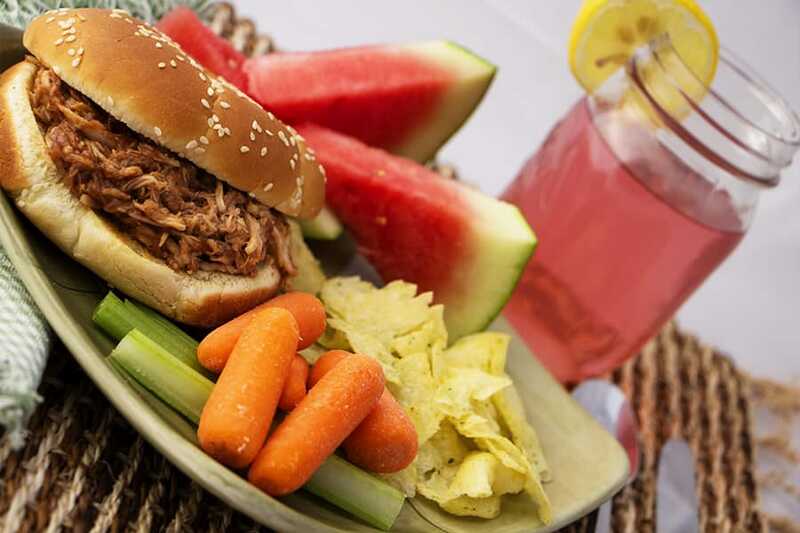 BBQ Pulled Pork Sandwiches are so simple to make. Ideal for feeding a big group of people with the least amount of prep work. Use the base ingredient of Shredded Pork and you’ll be more than half way through. 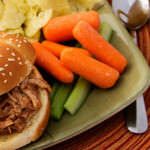 The best part about this meal is how easy it is make a quick sandwich with the leftover pork! Even if there are no leftovers, pat yourself on the back for wowing the taste buds. Leave them even more impressed with our suggested side-dish and dessert recipes below. In a 2qt sauce pan place Shredded Pork and sauce. Stir to combine. Over medium heat warm meat to desired temperature. Stir the meat with sauce so you don't get hot spots or allow the sauce to burn. Place hot pork on buns. This is a really nice, simple, and easy recipe for when you are in a rush. 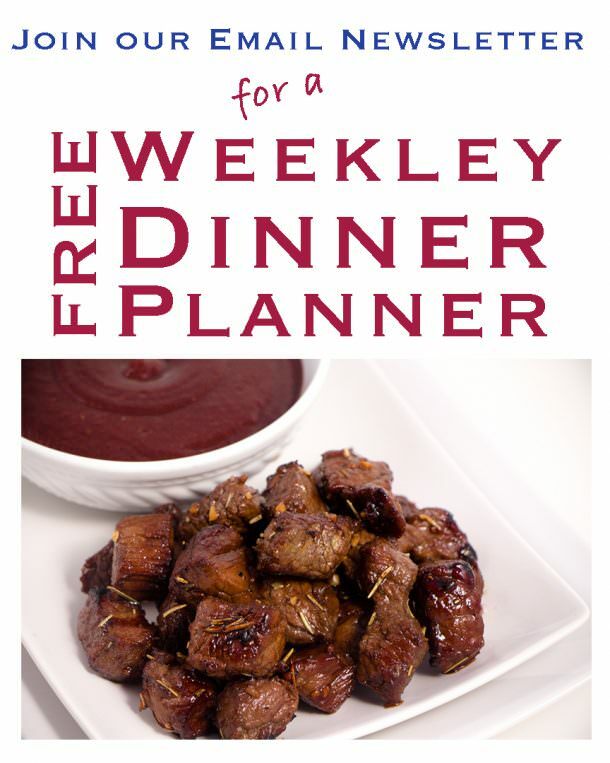 It works well for making in bulk, as well as just for you family.